Product prices and availability are accurate as of 2019-03-26 05:27:44 EDT and are subject to change. Any price and availability information displayed on http://www.amazon.com/ at the time of purchase will apply to the purchase of this product. 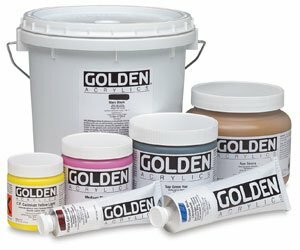 The original line of GOLDEN Artist Acrylics is known for its exceptionally smooth, thick buttery consistency. 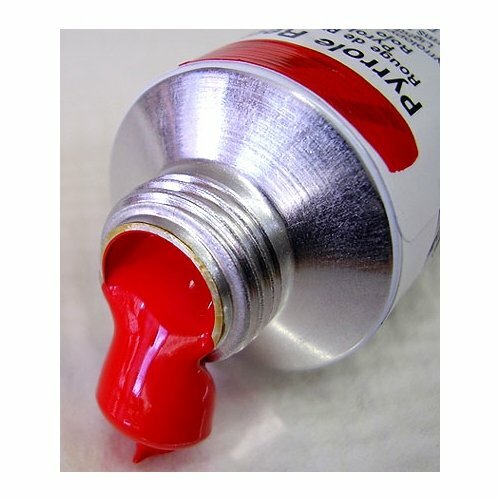 It contains the largest assortment of unique pure pigments in a 100% acrylic emulsion vehicle available to the professional artist. These colors offer excellent permanency and lightfastness. There are no fillers, extenders, opacifiers, toners, or dyes added. Each Heavy Body color is formulated differently depending on the nature of the pigment. 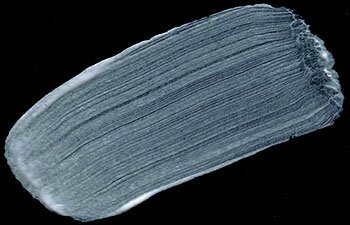 Colors that tolerate higher pigment loads dry to a more opaque, matte finish. Colors that are more reactive and do not accept high pigment loading dry to a glossy finish and tend to be more transparent. Heavy Body colors contain no additives, such as matting agents, therefore the gloss of each color will be different.